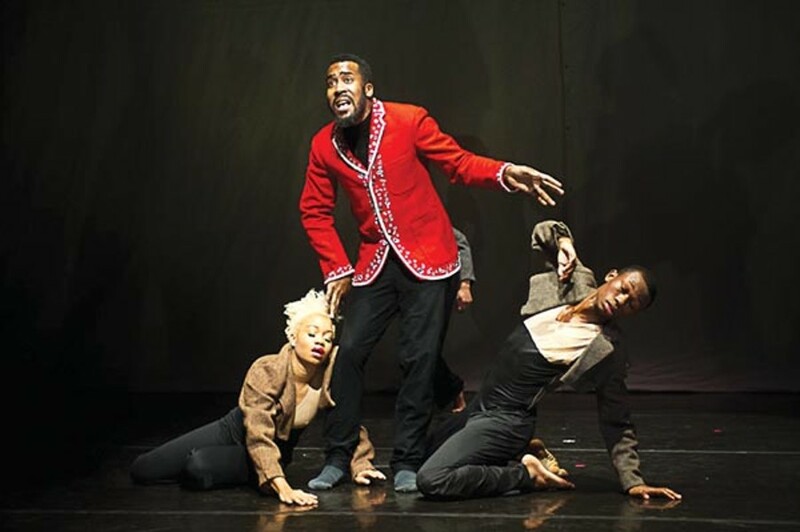 Acclaimed choreographer's new work explores the history of African-American humor. "Laughter is food for the soul, but I also know comedy is rooted in pain." Photo courtesy of C. Duggan. Camille A. Brown & Dancers in Mr. TOL E. RAncE. 8 p.m. Fri., Sept.14, and 8 p.m. Sat., Sept. 15. In the past few years, Pittsburgh audiences have been introduced to award-winning dancer/choreographer Camille A. Brown and her work. 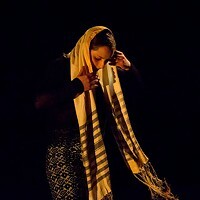 In 2010, she performed at the Kelly-Strayhorn Theater's newMoves Contemporary Dance Festival; this past March, the August Wilson Center Dance Ensemble performed an excerpt from her 2006 work New Second Line. This weekend, audiences can watch Brown's New York-based dance troupe, Camille A. Brown & Dancers, as it makes its Pittsburgh debut in the world premiere of Brown's Mr. TOL E. RAncE at the Kelly-Strayhorn Theater. Brown has danced with Alvin Ailey American Dance Theater, Ronald K. Brown's Evidence Dance Company and Rennie Harris Puremovement. She says that Mr. TOL E. RAncE was inspired by Mel Watkins' book On the Real Side: A History of African American Comedy from Slavery to Chris Rock. Like the book, Mr. TOL E. RAncE reveals the hardship and showmanship that spawned African-American humor. The 60-minute program in two acts, performed to live music by pianist/composer Scott Patterson, uses dance, sketch comedy and animation to trace the history of African-American comedy. In Act I, "What it is," the focus is on early African-American humor. Brown, who is African American, says that when referencing early-20th-century comedic characters like Stepin Fetchit and Amos 'n' Andy, she was careful not to ridicule or damn those actors for their roles in perpetuating stereotypes. "Back then we had to wear a mask in society and a lot of our comedy was based on making fun of who we were," says Brown. The work's second act, "Change the joke, slip the yoke," explores what African-American humor has become. And while Brown is willing to give early comedic actors a pass in the piece, she says she calls out today's black actors and comedians for perpetuating similarly offensive caricatures of African Americans as video vixens and thugs. Says Brown, "Laughter is food for the soul, but I also know comedy is rooted in pain. The question I am posing in this work is: How can we stop ourselves from doing the minstrelsy of today?"